We publish a weekly legal/statistical newspaper and offer a full line of commercial printing services. 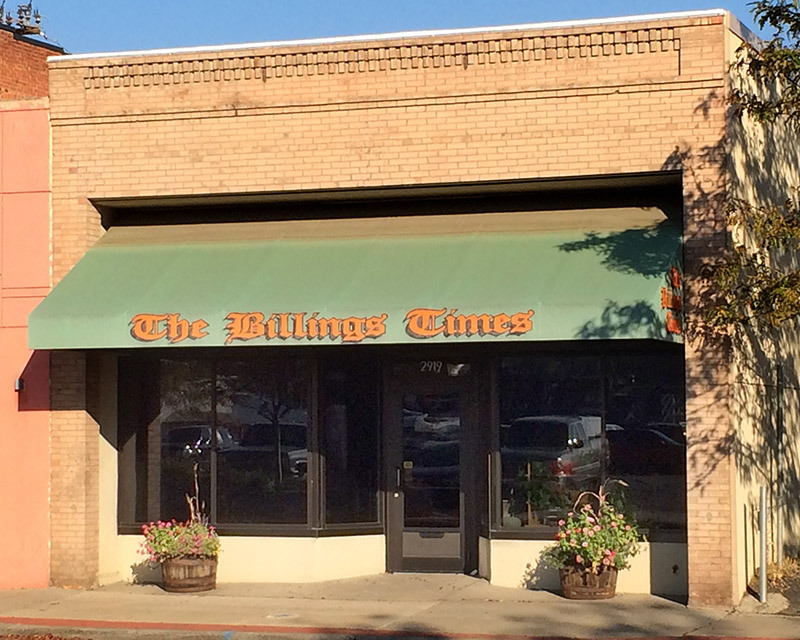 The Billings Times has been located at 2919 Montana Avenue since 1898. The building is listed in the National Registry of Historic Places. The business has been operated by the Turner family since 1960. Located on Historic Montana Ave.